“Experiencing the festival of Thaipusam ”… Yes!! Another travel wish come true. 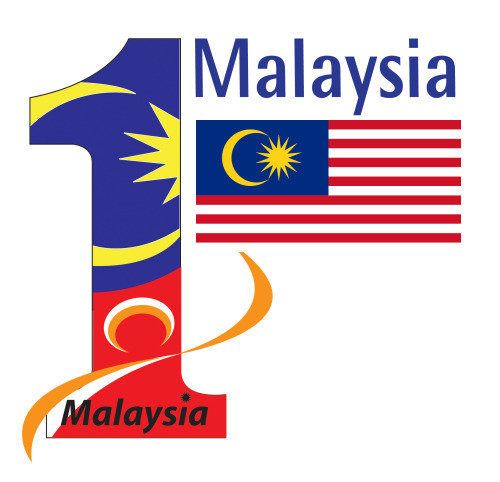 A few years ago, upon doing some research on my travel destination Malaysia, this festival had spiked my interest. 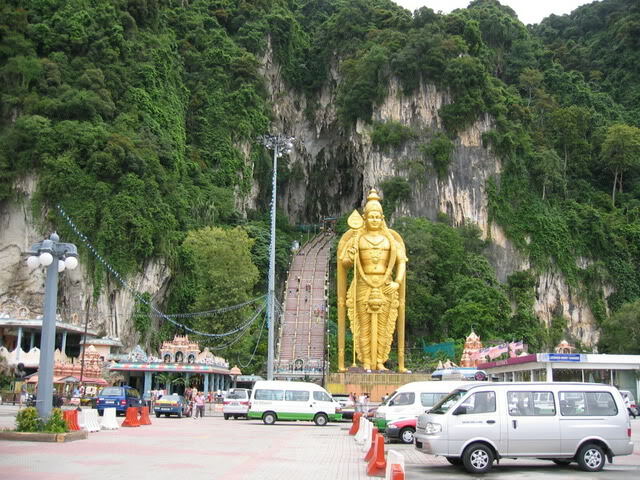 Thaipusam is a festival celebrated by Tamil Hindus during the Tamil Thai of month (January-February).